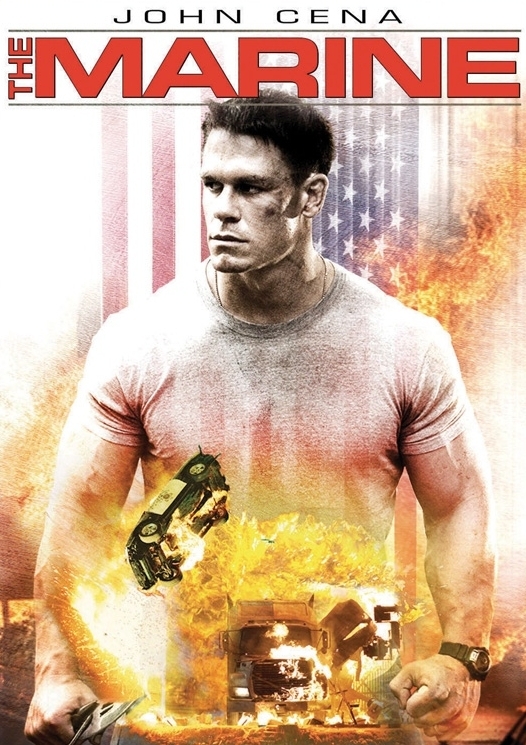 WWE wrestling champion John Cena makes his motion picture debut in this rugged action thriller. Cena is John Triton, a heroic Marine who returns home after being discharged – against his will -- from the Iraq War. Stateside, he finds himself back in action, when his wife (Kelly Carlson) is kidnapped by a murderous gang led by the merciless Rome (Robert Patrick). With everything on the line, the Marine will stop at nothing to carry out his toughest and most important mission. · The Marine: Fans React!